The Achilles International Track Society supports the Jerome Outreach Society. 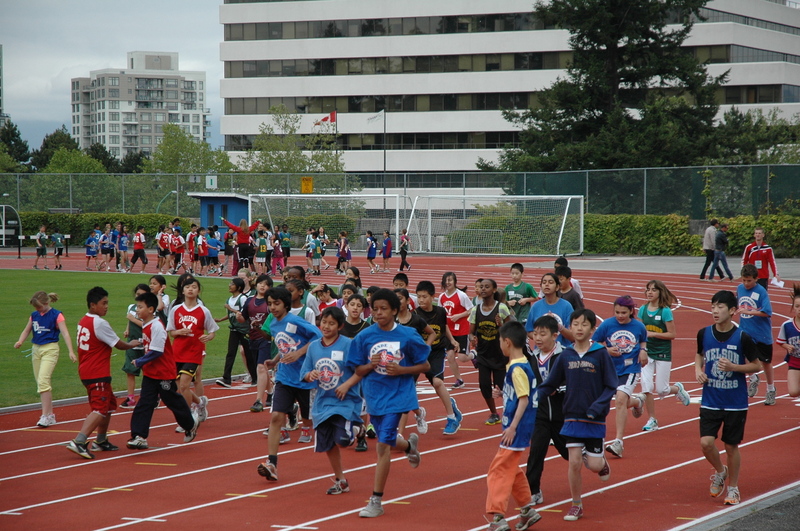 JOS hires professional coaches and university athletes to coach basketball, track and field, soccer, ultimate frisbee, and cross country running at Vancouver area inner city schools and community centers. There is no cost to the schools, community centers, and kids. 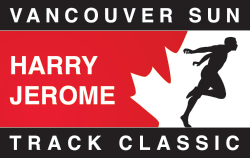 Forty JOS coaches (some Olympians) conduct training sessions at thirty-five Vancouver and Burnaby locations. Over 2000 kids participate, many from socially and economically challenged families. Sport saves lives is our mantra; getting at-risk kids hooked on sports is our mission. From sports comes discipline, health, mentorship, leadership, confidence….qualities that help these kids navigate their way through the perils of the inner city. The Achilles International Track Society invites JOS to showcase its young outreach athletes at its Harry Jerome International Track Classic. JOS kids are organized into exhibition relays, competing in front of thousands of enthusiastically cheering spectators. It is truly a magical and inspirational experience for these children, their families, and teachers as the kids share the track with international and Olympic athletes. 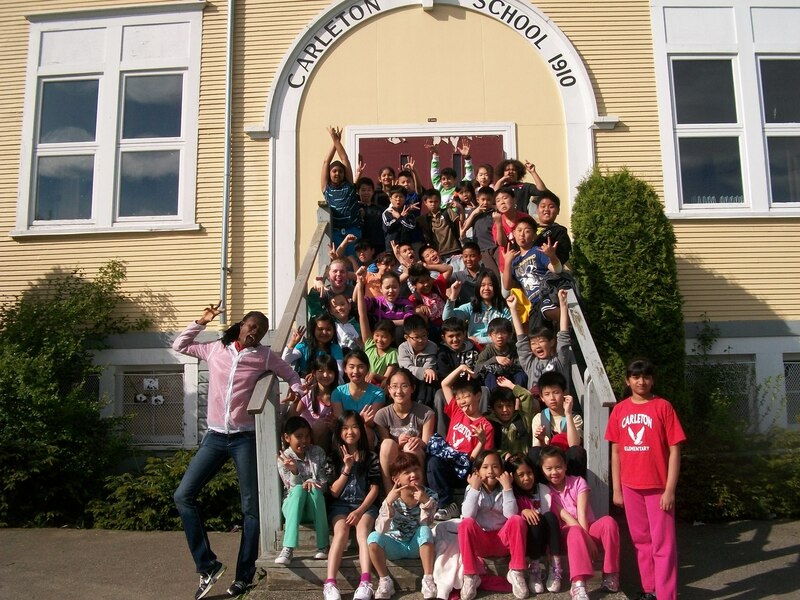 ‍Jerome Outreach Society has been providing its athletic programs since 2007. It raises funds from philanthropic, corporate, and government organizations. Additional information, including contact information, is available on the Jerome Outreach Society web site.